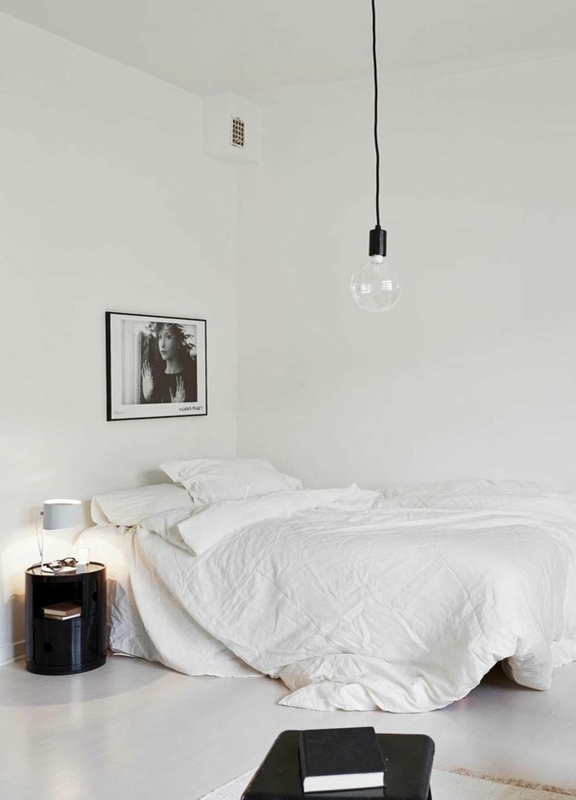 If you’re a fan of minimalist interior design and want to make your bedroom very simple and plain, white color is the perfect option. 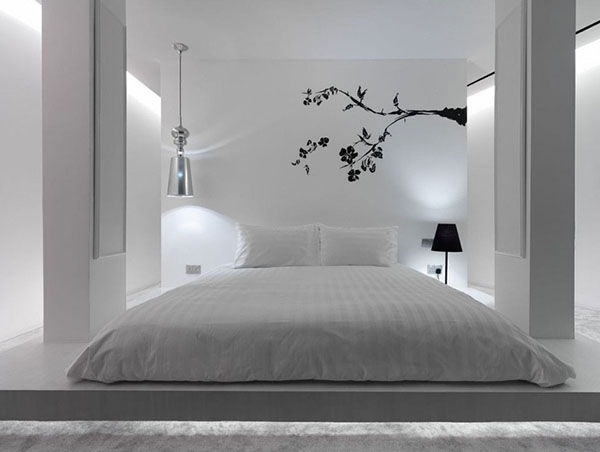 A bedroom in white is a classic in minimalist design. 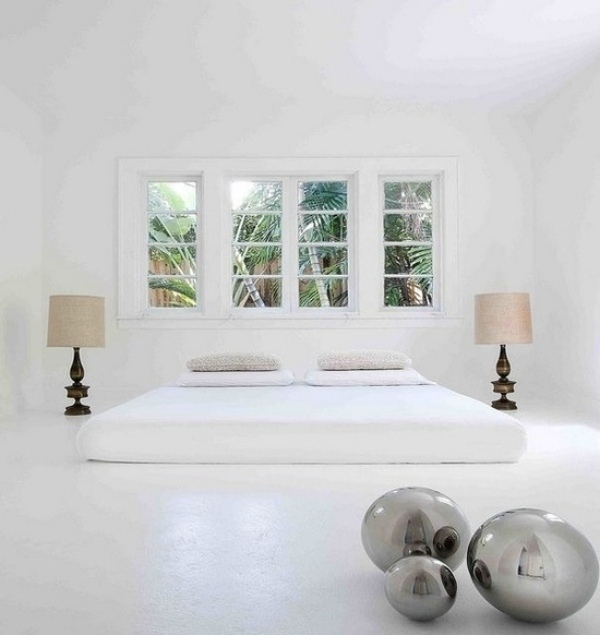 A completely white room gives a feeling of purity and refined elegance. 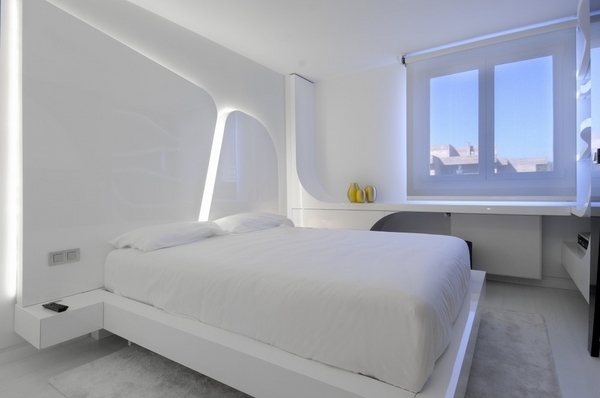 Choosing the white color you can not go wrong. 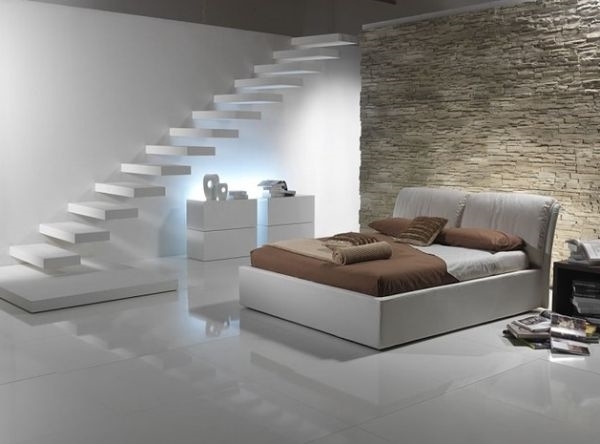 You can add small accents in a different color, which will enhance the all white interior. 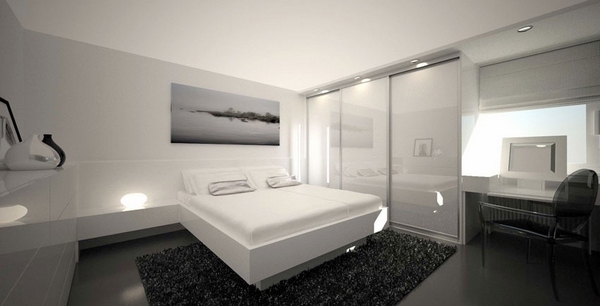 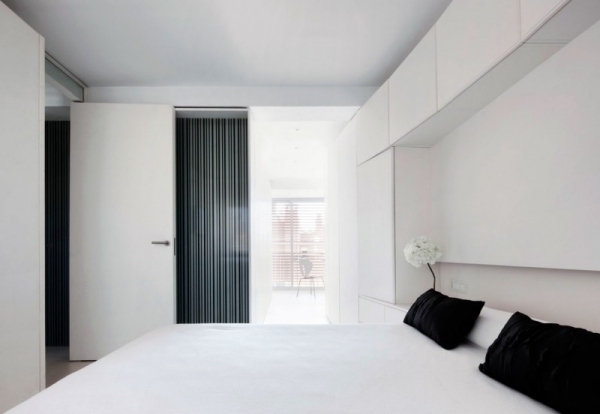 In general, however, the prevailing white color is the right choice for a minimalist bedroom. 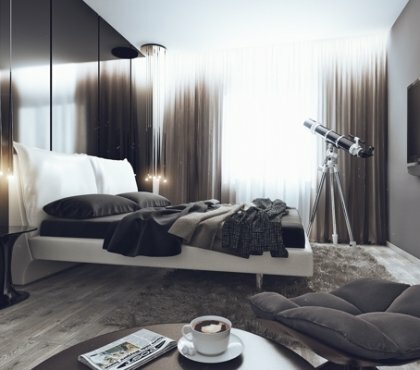 In the perfect bedroom everything should be planned to the last detail. 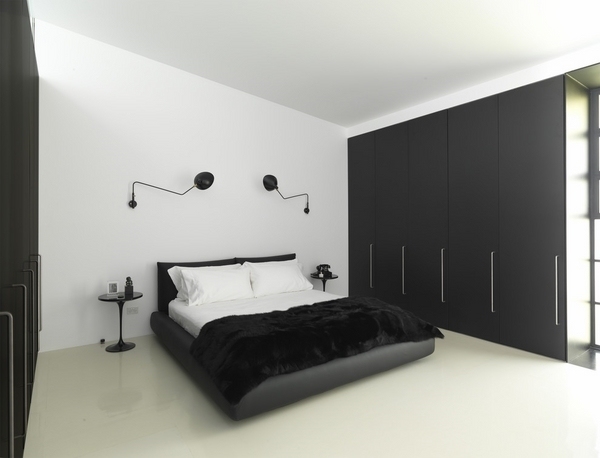 The basics for the bedroom furniture are, of course, a comfortable bed, a bedside table with a bedside lamp, a wardrobe and a dressing table while in some minimalist interiors some of the furniture may be missing. 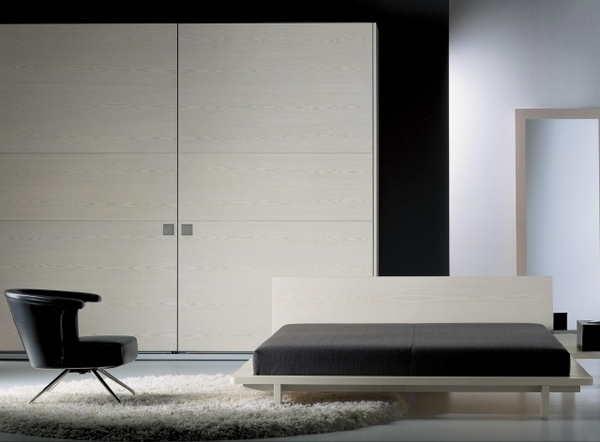 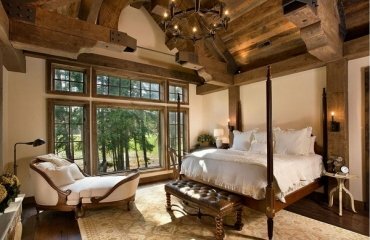 Bedroom furniture with minimalist design can create a cozy atmosphere and the correct choice of materials plays a major role in the successful design. 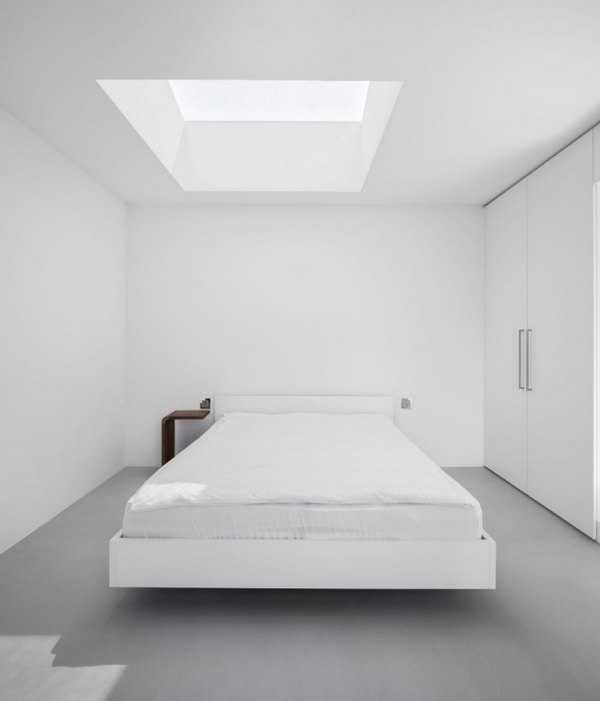 Minimalist bedroom designs in white may be a challenge when it comes to maintenance, but it is a real treat for the eyes. 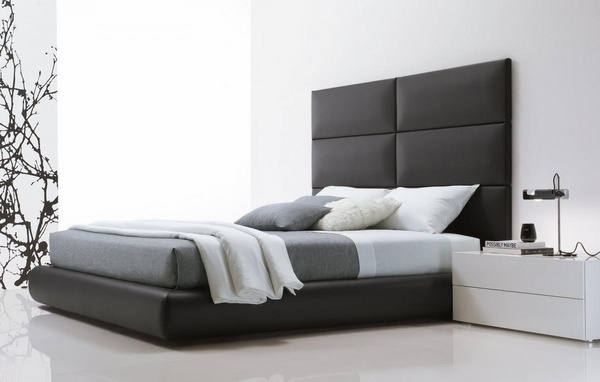 The subtle elegance, pure lines and simple appearance are the best combination for the fans of minimalism. 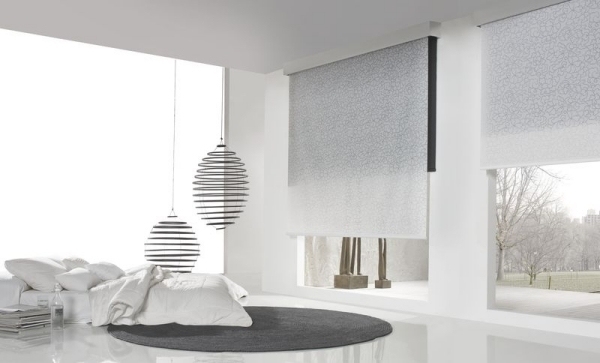 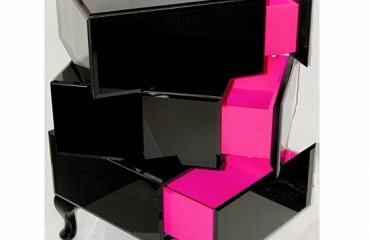 To add a bit of structure and textures, you can choose simple decorative elements, which will serve as accents. 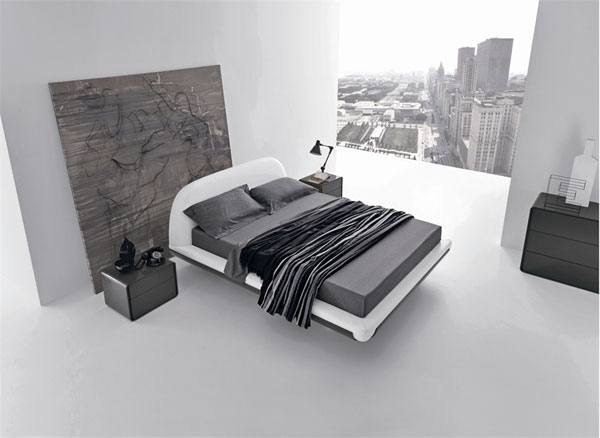 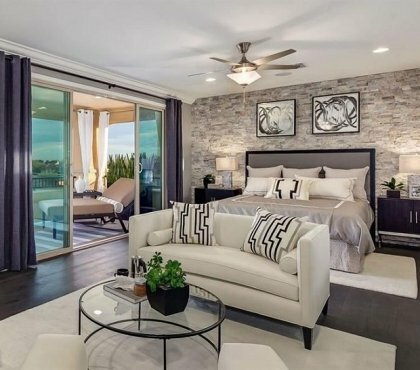 Even if you like the have a minimalist bedroom in white, you may still want to add some colorful accents. 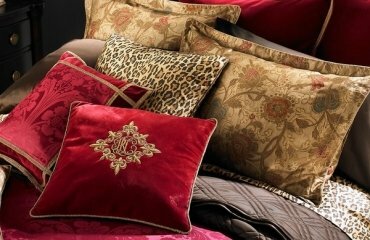 Small furniture pieces or decorative items such as a rug, cushion or stool will help you add depth and accent on the purity. 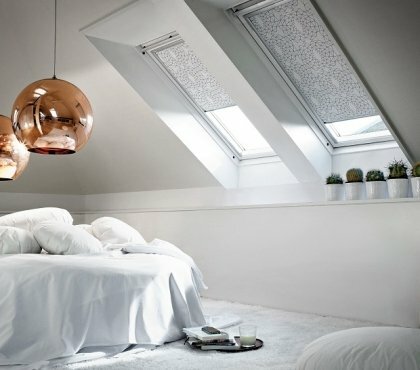 Decorative elements like chandeliers with modern unusual design, metal balls, vases with flowers or other interesting ideas will help you in the design of a contemporary minimalist interior. 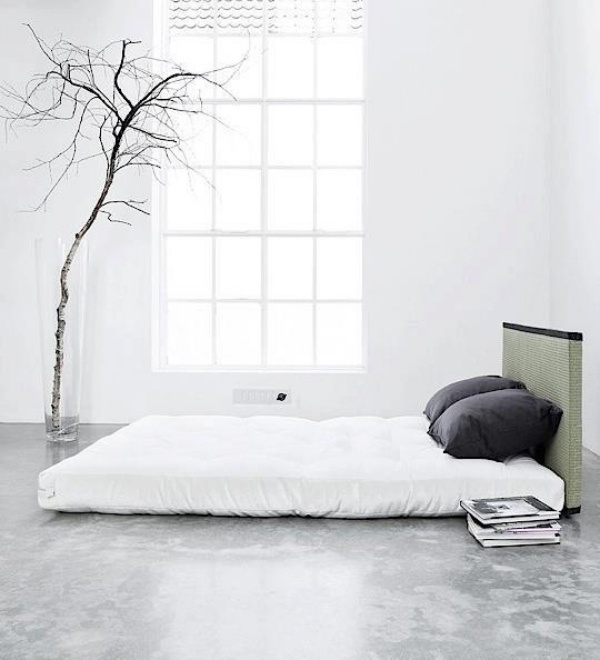 If you do want to combine the white room with a different color for the wall or floor, the best choice would be gray or black.